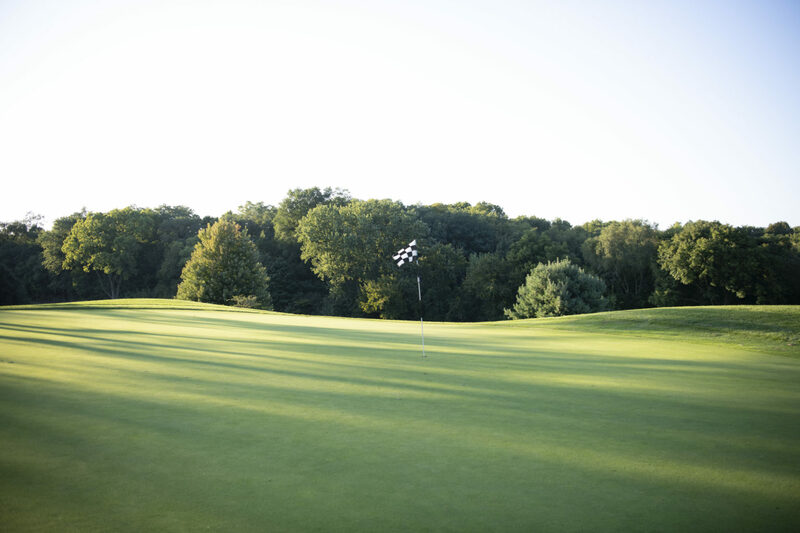 A historic and challenging course in the heart of South Bend Come enjoy our beautiful 18-Hole, South Bend golf course, open to the public. 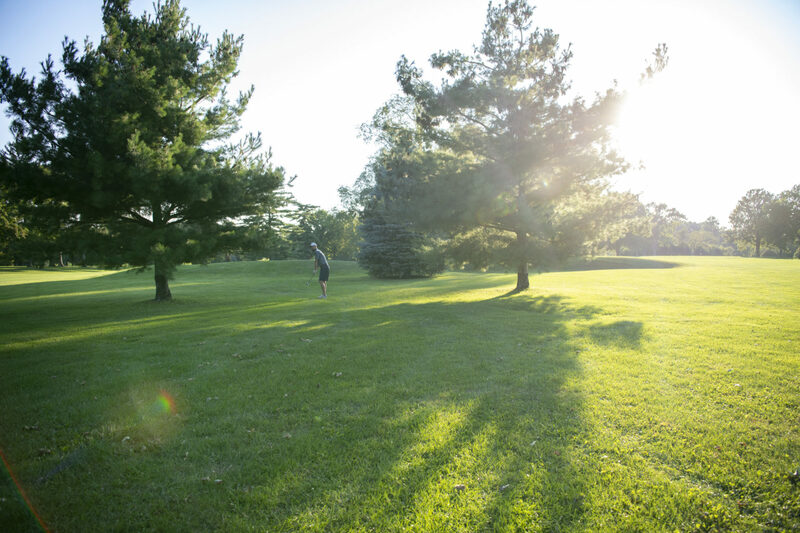 Erskine Park opened for play in 1925, and our rich tradition of great golf has continued through the generations. The historic clubhouse needs to be restored and structurally maintained. Renovation of clubhouse to reconfigure the layout so building is multipurpose to serve golf and event space. This not only helps create an additional revenue source for the parks system, it creates more community space on the south side of town and also allows the club house to be used year-round. Update or install new sprinkling system and irrigation on the golf course. Flooding issues in low areas will be addressed. Miami Rd. at Ireland Rd. 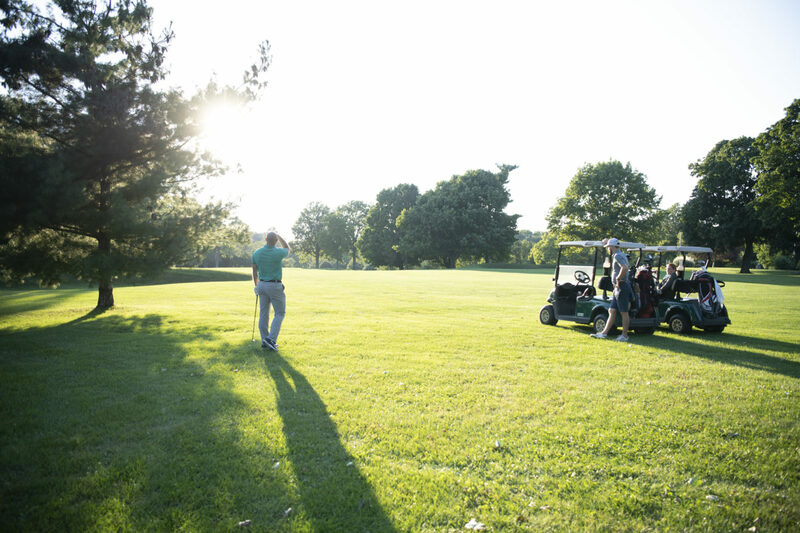 Looking for a scenic location overlooking one of our beautiful golf courses for your small wedding reception or other parties for up to 60 people? Then check out the club houses at Erskine Golf Course. The facilities is available for rent days, evenings or weekends during the off-season months of November through March. The Erskine Clubhouse is currently under renovations. Please check back for grand opening and updated rental information.